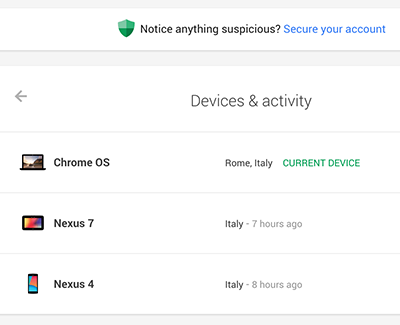 A new Devices and Activity dashboard gives additional insight over the devices accessing your Google account. The page shows a comprehensive view of all devices that have been active on an account in the last 28 days, or are currently signed in. And in case any suspicious activity is noticed, there’s a setting to immediately take steps to secure an account and change a password. Exo is now a system of 54 fonts. 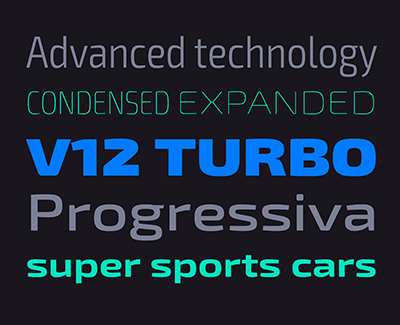 Exo Condensed & Expanded gives you new options to play with. 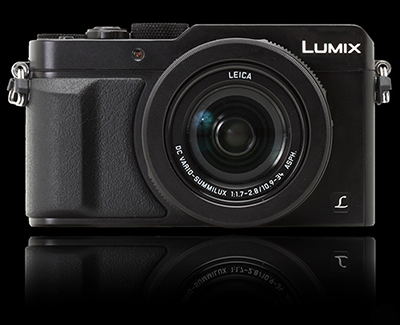 Digital Photography Review has published a full review of Panasonic's premium compact zoom camera. "The LX100's image quality is amongst the best we've ever seen from a compact. The lens performs well across most focal lengths and apertures, and the sensor performance means the camera is able to lives up to the expectations its spec sheet sets. Taken together, this means the LX100 will continue to offer excellent image quality in a broad range of shooting conditions." "In Raw the LX100 will comfortably match its high-end rivals (the Sony Cyber-shot RX100 III and Canon PowerShot G7 X), gleefully trump what should be its closest competitor (the G1 X II) and delight in rendering the rest of the enthusiast compact crowd irrelevant. That's not enough to gain it honorary membership of the prime-lens, APS-C club but it narrows the gap like never before." "It's not a small camera, but it's not that much bigger than the likes of the Canon PowerShot G12. And, importantly, it offers significantly better image quality than pretty much any zoom compact ever made. It's not a camera entirely without flaws but most of them are so minor that it's unlikely they'll ever be more than slight irritations about a camera you'll love." "Other than size, it's the camera's zoom range that stops it being the ideal camera for a majority of dedicated photographers. I did find the 24-75mm equivalent range a touch restrictive, but it's the only major concern I had: my overall experience has been much more about what the camera can do than what it can't. The LX100 is a pleasure to use and offers superb image quality. I'd consider it one of the best photographers' cameras on the market and probably the best zoom compact ever made." In 2012, Joe Ayoob broke the world record for the longest distance paper airplane flight with a plane designed by John Collins. In this video, Collins demonstrates how to fold that plane, the Suzanne. 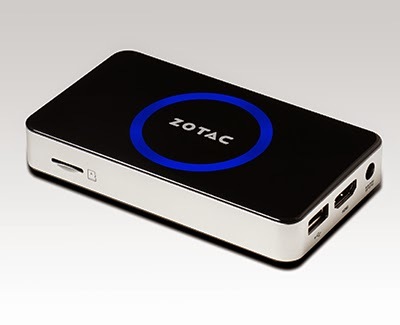 Bring the power of a PC in your pocket with the tiny (115.5 x 66 x 19.2mm) ZOTAC ZBOX PI320 pico series mini-PC. Powered by a quad-core Intel Atom processor, the ZOTAC ZBOX PI320 pico series mini-PC delivers a responsive computing experience with smooth HD video playback. The best smartphone camera in the world doesn’t mean jack if your 16GB iPhone can’t hold another 30 second video, so the guys at Leef have come up with a brilliant solution to ensure you never run out of room for all your video. It’s called the iBridge, and while it might look an ordinary USB-stick, it has the extraordinary ability to add storage to both your iPhone and Mac. 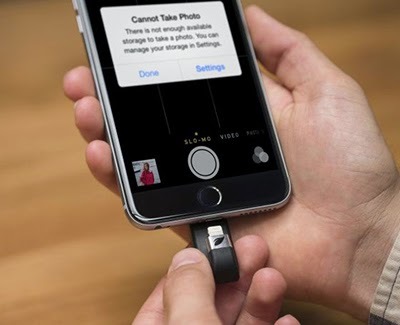 The iBridge comes with a Lightning connector on one side that you can plug into your iPhone, and a USB on the other so it can double as a regular USB drive. Unlike other iPhone storage expansion options, like Mophie’s Space case, iBridge works both with and without a case, thanks to its J-shape that wraps around the back of your iPhone or iPad to beef up your storage. iBridge will require users to download its app to add files to the storage drive, but now that iOS 8 lets apps into the share sheet, tossing pictures, music, videos, and other files onto this thing should be a breezy. Leef tells us all the details will be revealed later this month, with the first units hitting stores before Christmas. 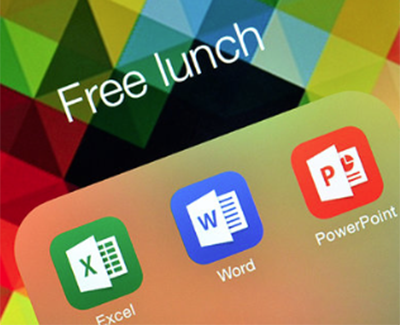 Microsoft's Office suite for iPad, iPhone, and Android is now free. You no longer need an Office 365 subscription to edit documents or store them in the cloud. You can now download Office for iPad and store all your documents on Dropbox without paying Microsoft anything at all. Microsoft is also releasing a brand new iPhone app today, alongside a preview of Office for Android tablets, all with Dropbox integration. 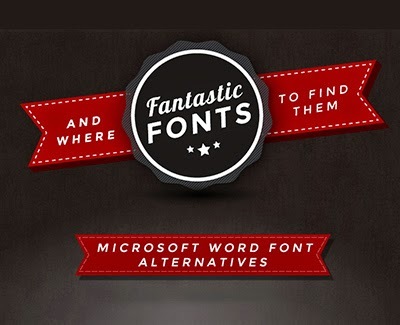 Plato Web Design has produced a useful infographic indicating alternative free typefaces to the ones available as standard in Microsoft Word. 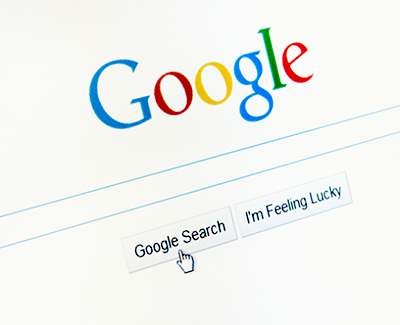 There is also a link to a zipped file containing the featured typefaces. 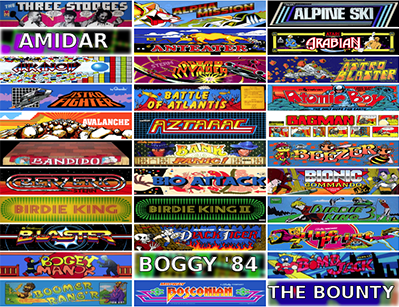 The game collection ranges from early "bronze-age" videogames, with black and white screens and simple sounds, through to large-scale games containing digitized voices, images and music. Most games are playable in some form, although some are useful more for verification of behaviour or programming due to the intensity and requirements of their systems. Many games have a "boot-up" sequence when first turned on, where the systems run through a check and analysis, making sure all systems are go. In some cases, odd controllers make proper playing of the systems on a keyboard or joypad a pale imitation of the original experience.